The Holidays keep people preoccupied with winter travel, remembering everyone on their wish list, and smiling through the office party. 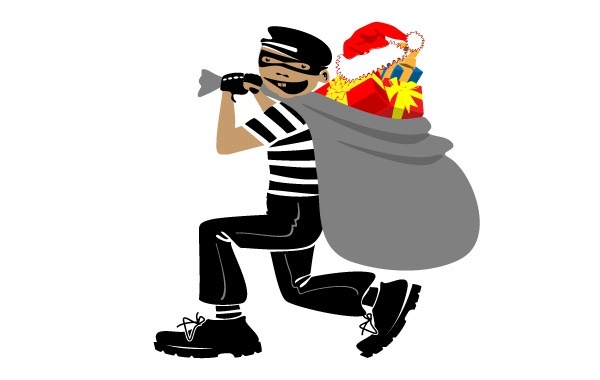 The problem with this time of year is that burglars are busy too. During the Holidays, people take items out of high-security stores and house them in low-security homes. A savvy thief is aware of this, and might even wait until mid-January to enter your home, after your defenses are down. However, you don’t have to let criminals run off with all your new gifts. 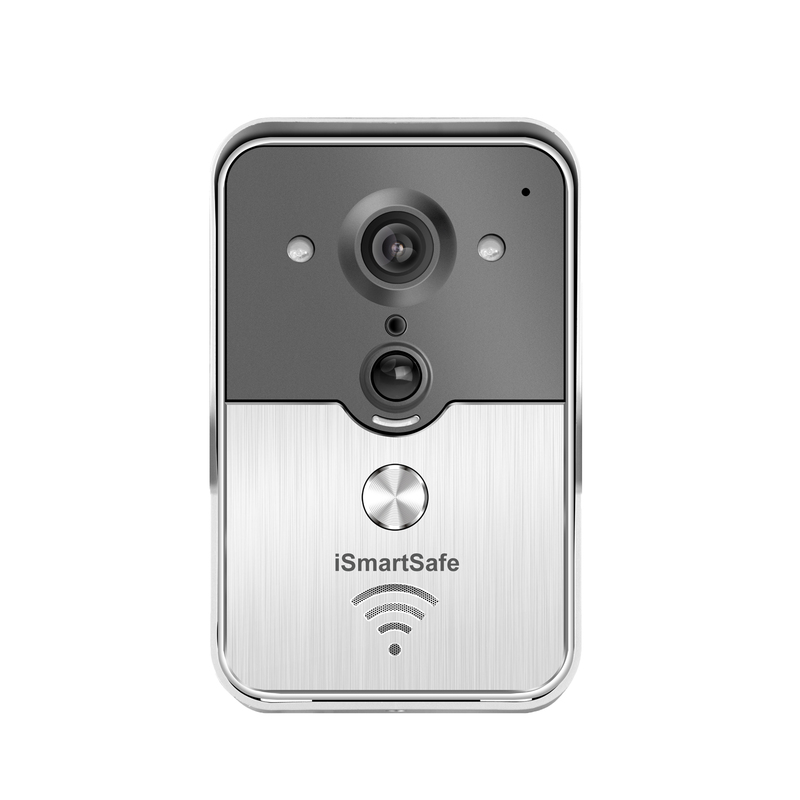 By using smart ideas, such as better outdoor lighting and home security systems, you can turn your home into a suburban citadel that scares away night prowlers. 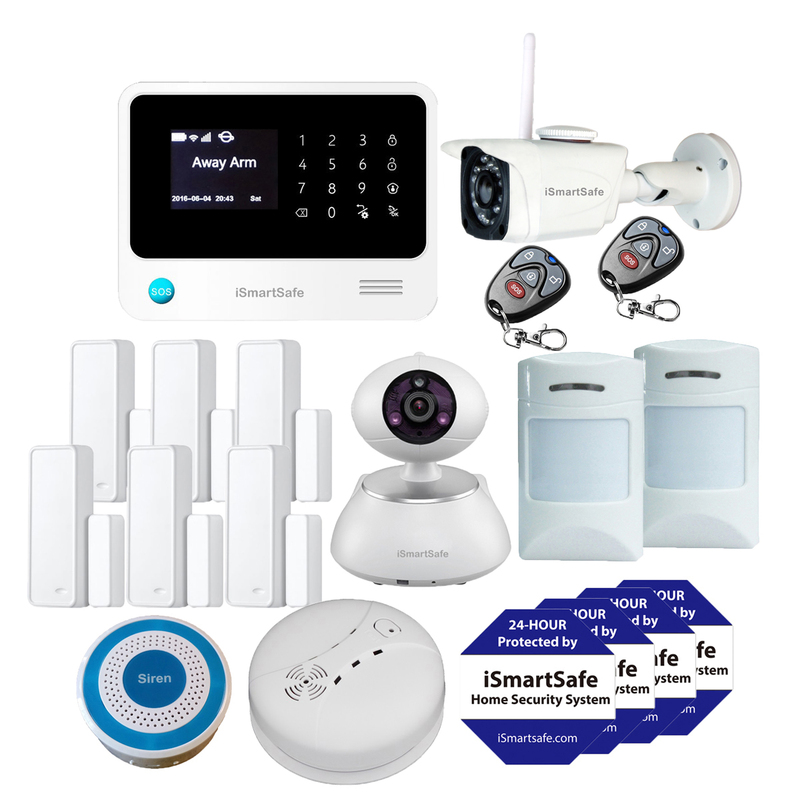 Here are a few home security tips for every homeowner so they can protect their home and family this holiday season and into the New Year. One big clue that you are out of town is if your mail or newspapers are piling up. Never allow newspapers to accumulate in the front yard. Ask a neighbor or friend to get your mail. Not only should some lights be on, but the array of lights should change just as it would if the home were occupied. The easiest way to do this is with timers. Leave on a TV or radio with the volume turned up loud enough to be heard by someone approaching the doors or windows. Having a car in the garage or driveway can also be a deterrent. If you are going on a trip and not leaving a car at home, you might want to make arrangements with the next door neighbor to park one of their cars in your driveway while you are away. In a neighborhood with an efficient police force, the alarm substantially increases the odds that the thief will get caught. Even in areas where police response times are slow, the noise and attention of an alarm may well dissuade the burglar from finishing their mission. The response time to alarms is driven by the effectiveness of the monitoring service you’re using. When considering a monitoring service, get the names of people who have had the opportunity to observe response times in the past.